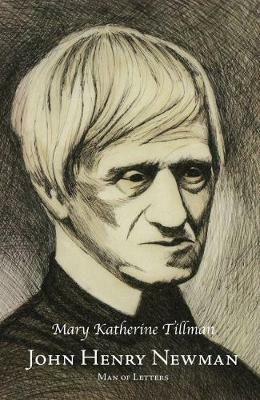 A collection of essays spanning thirty years of her work in Newman studies, Katherine Tillman's essays complement the many publications on Newman's theology and spirituality. With degrees in philosophy and literature, Tillman elaborates the broad reach of Newman's philosophical, educational, historical and classical acumen. Attentive to his philosophical methodologies and to recent Newman scholarship, she compares Newman's views on a wide range of issues with those of other thinkers, classical and modern. Included in the essays are such topics as Newman's meaning of "views," of relations between faith and reason, of imagination, on the college in relation to the university, on research, on whether virtue can be taught, on the development of ideas, on prepredicative experience and on phronesis, on "the gentleman" in relation to the Oratorian, on human nature, and on worldly wisdom in relation to holy wisdom. Newman, Man of Letters, is seen as unique in his prolific and wide-ranging genius.